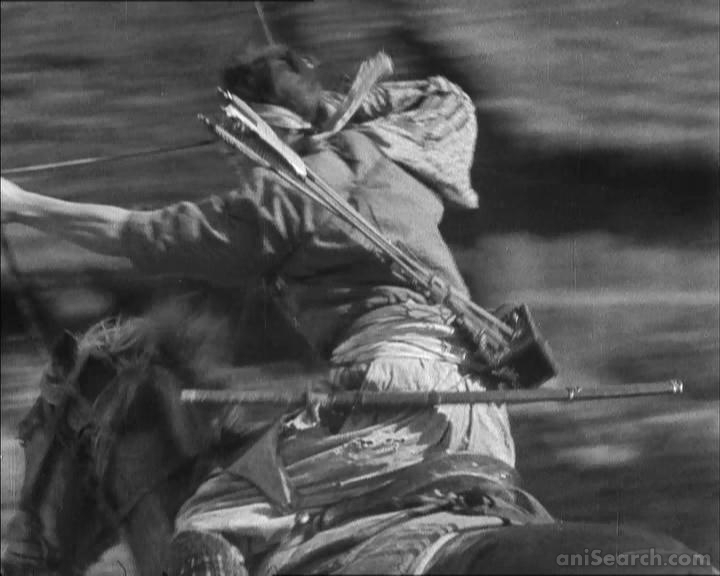 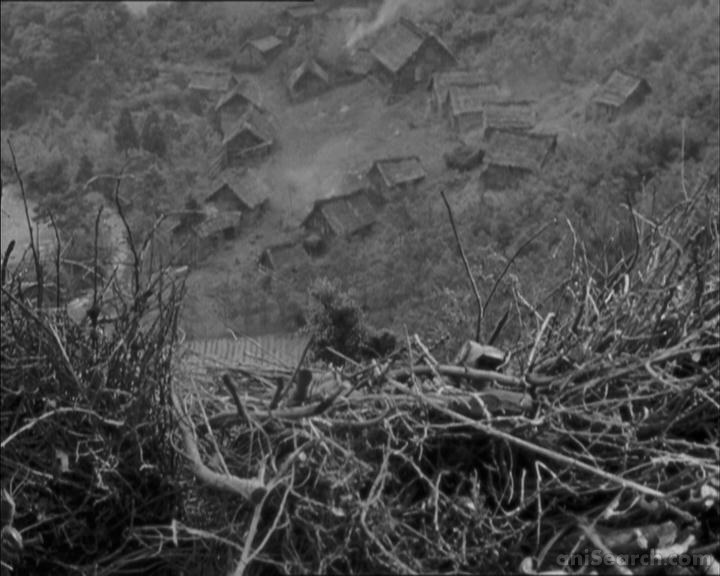 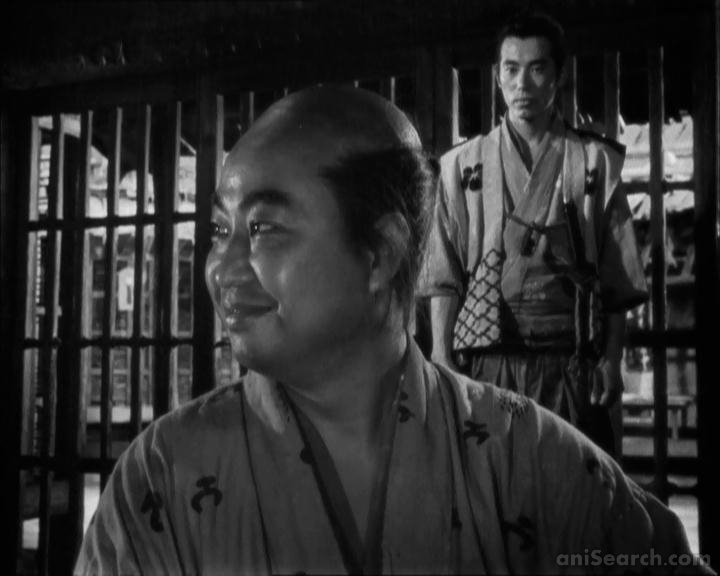 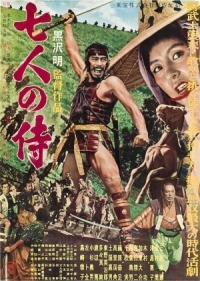 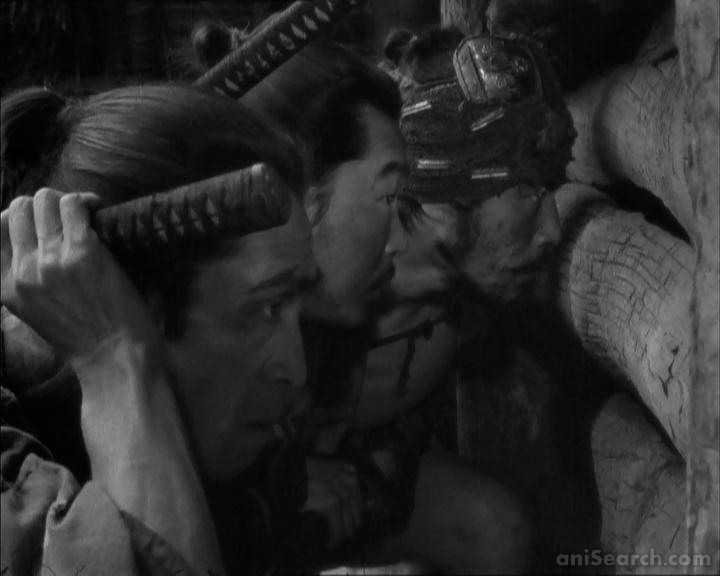 A short plot summary about the movie “Seven Samurai” would help many anime and manga fans decide whether they want to watch this show or not. 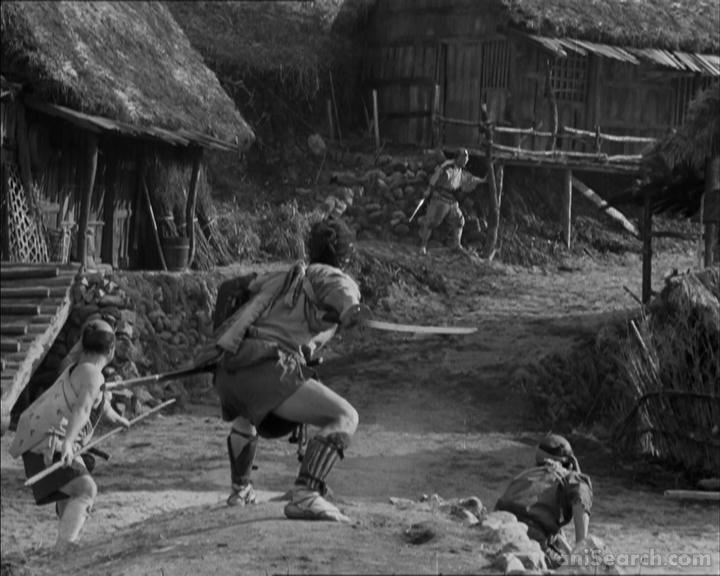 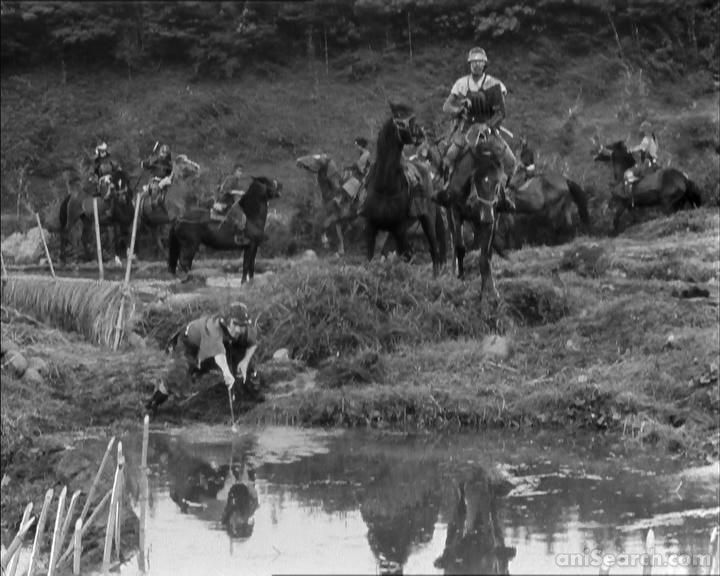 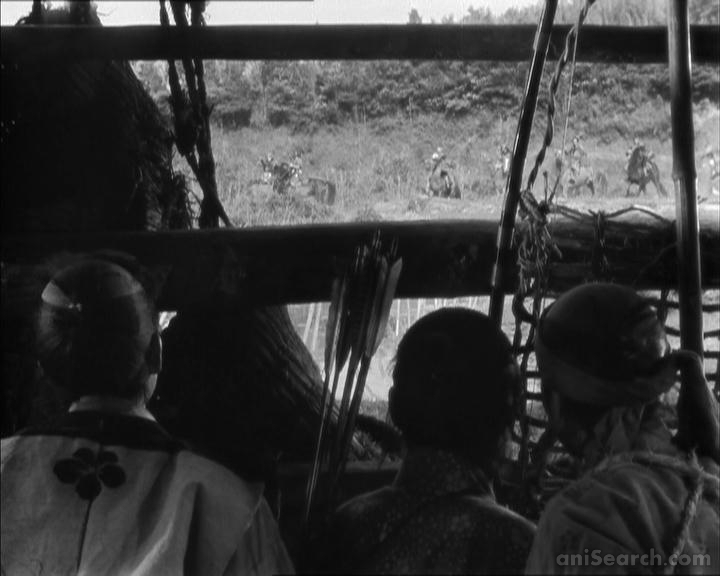 Do you know what “Seven Samurai” is all about? 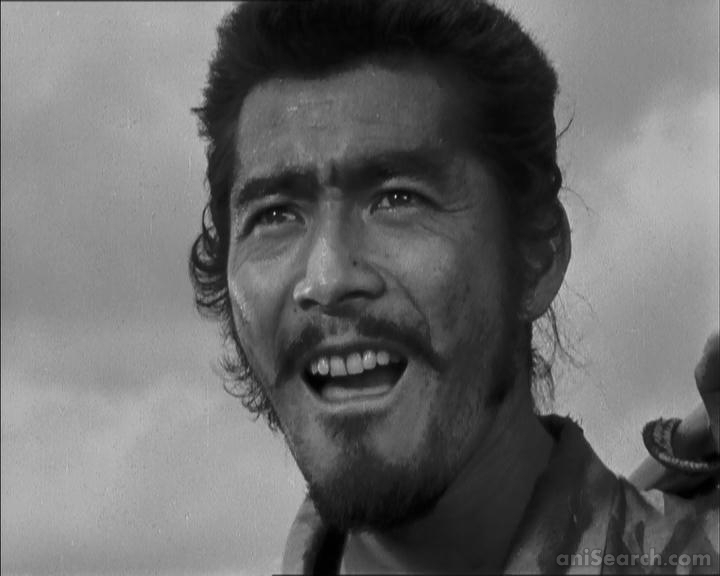 Then feel free to add a description to our database using our entry form. 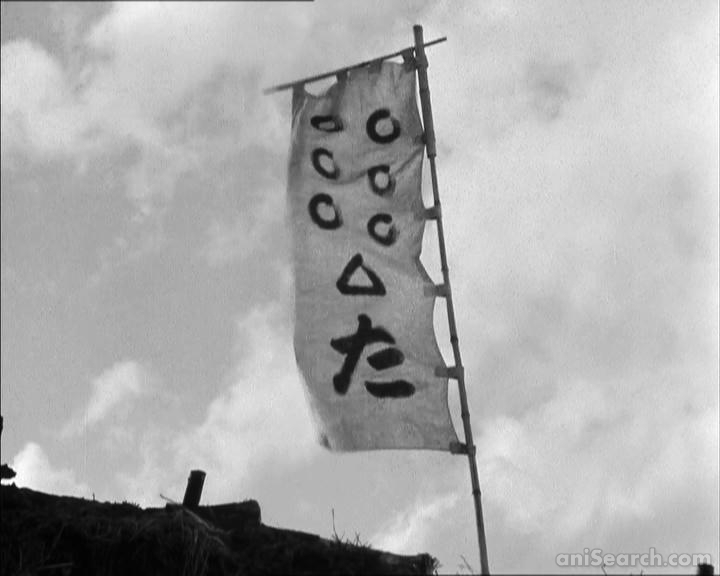 We’re looking forward to your contributions! 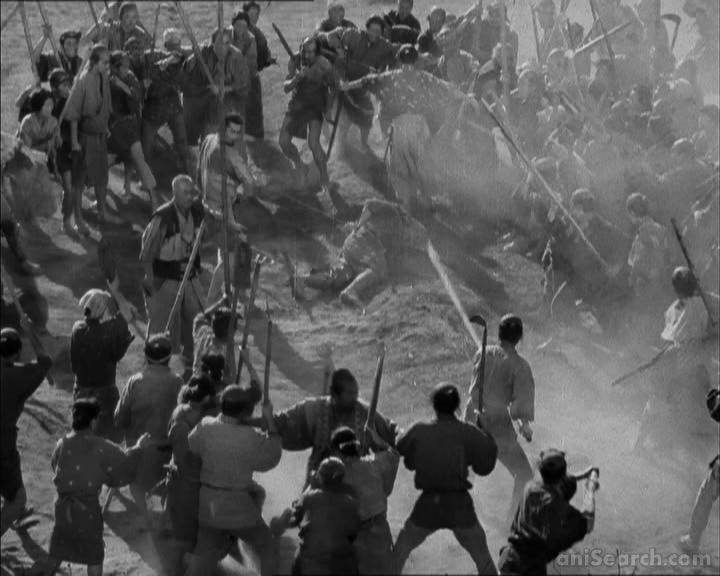 You thought deeply about the movie “Seven Samurai” and now you think it’s time to put these thoughts into words and to do so in a well-structured form? 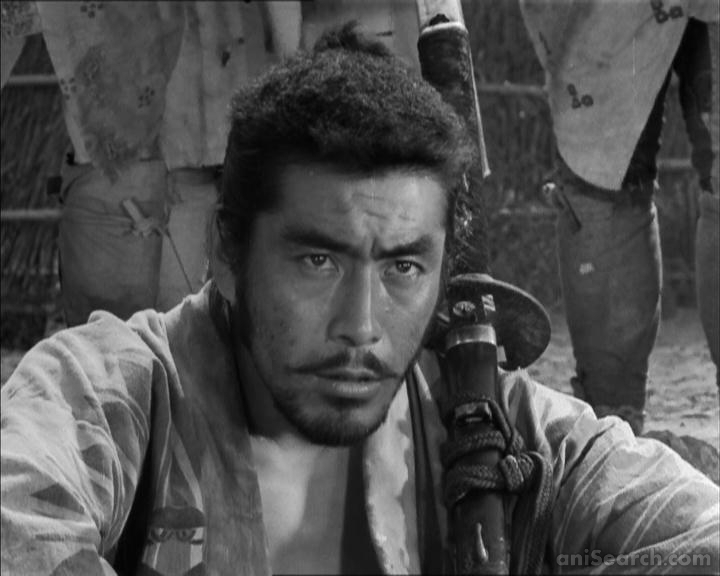 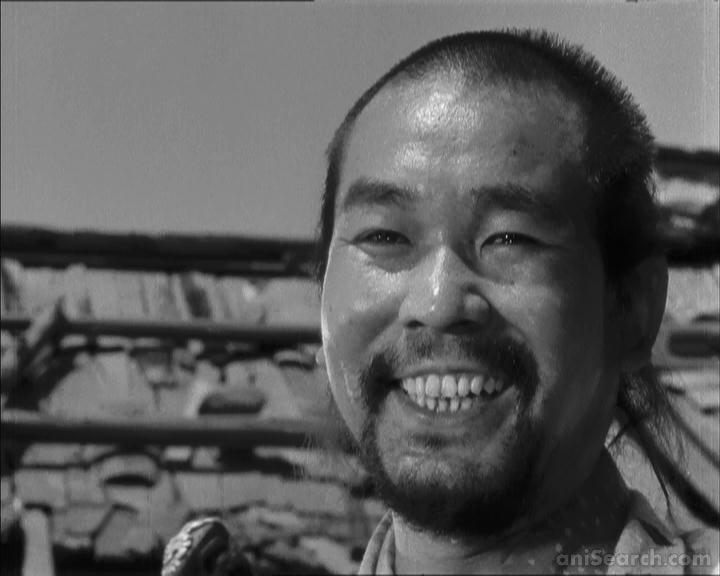 Then now is your chance to be the first to share your review about “Seven Samurai” with our community by creating a review thread for it and posting your review there. 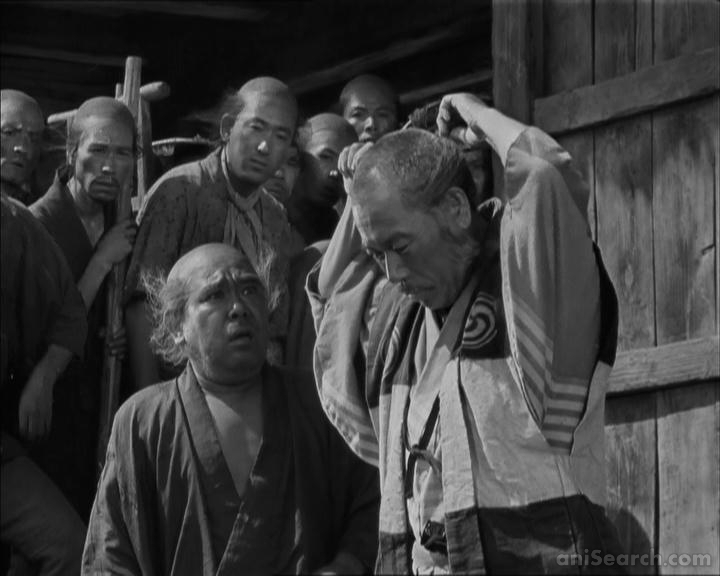 Use the button below to quickly create the thread! 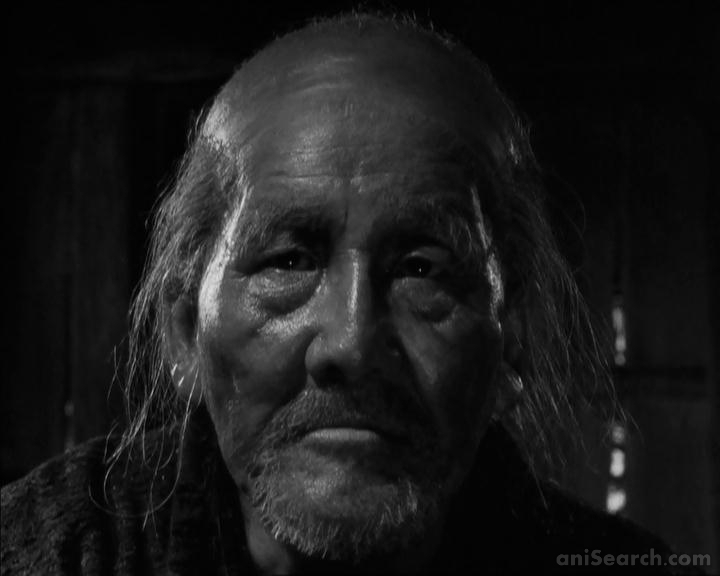 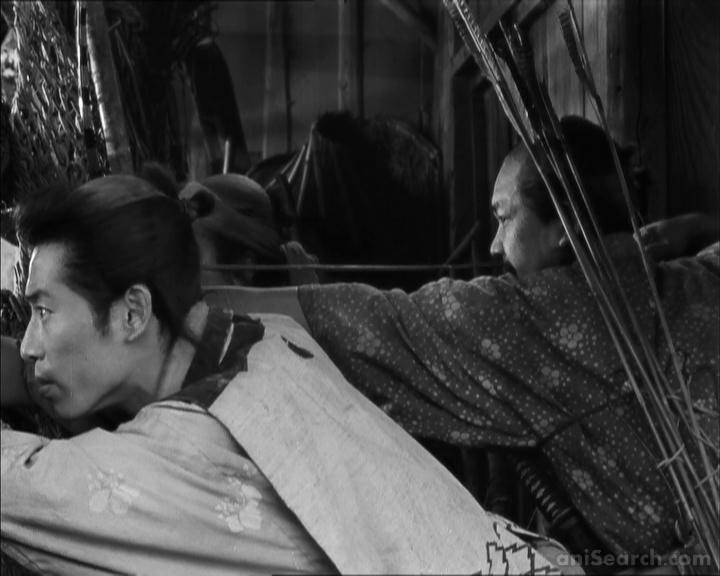 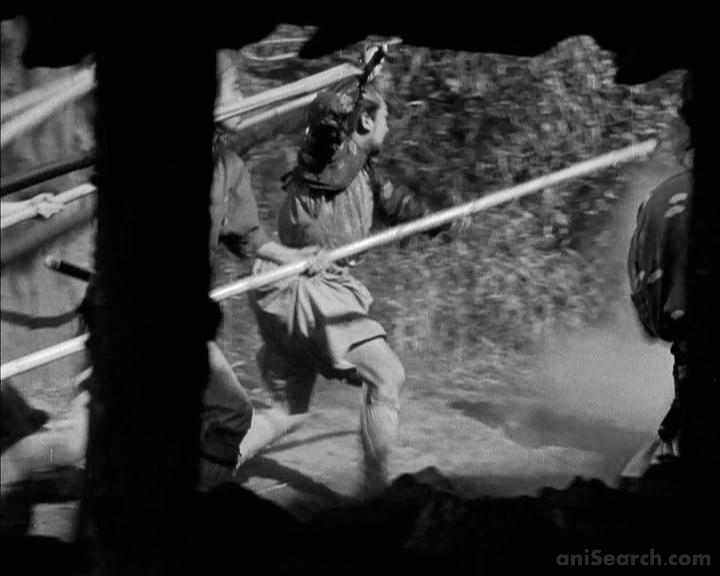 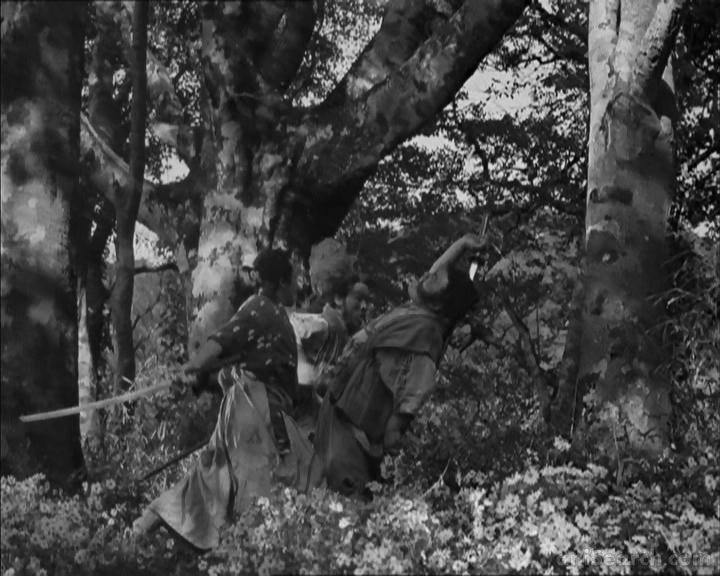 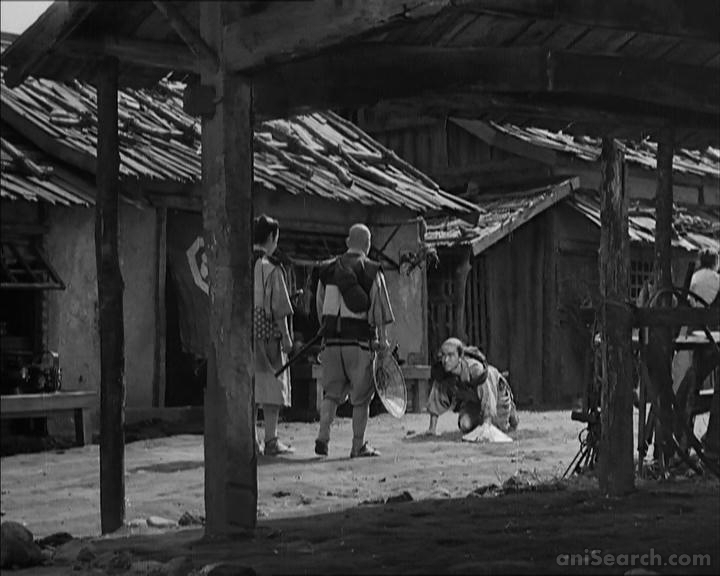 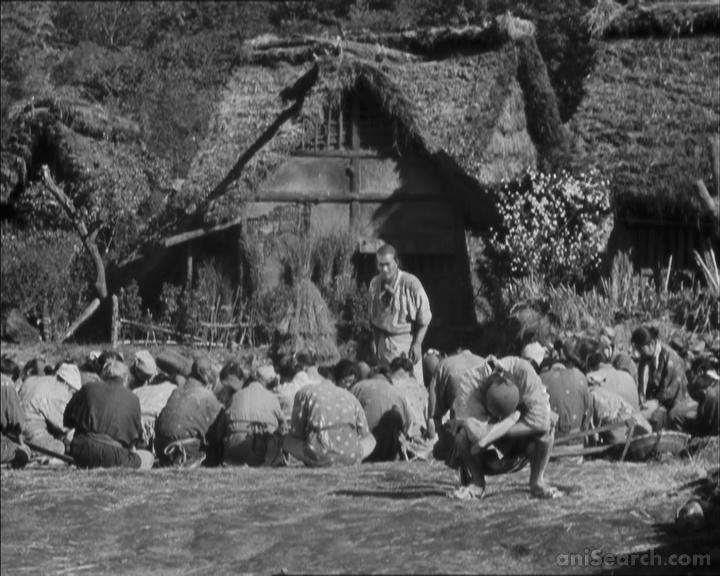 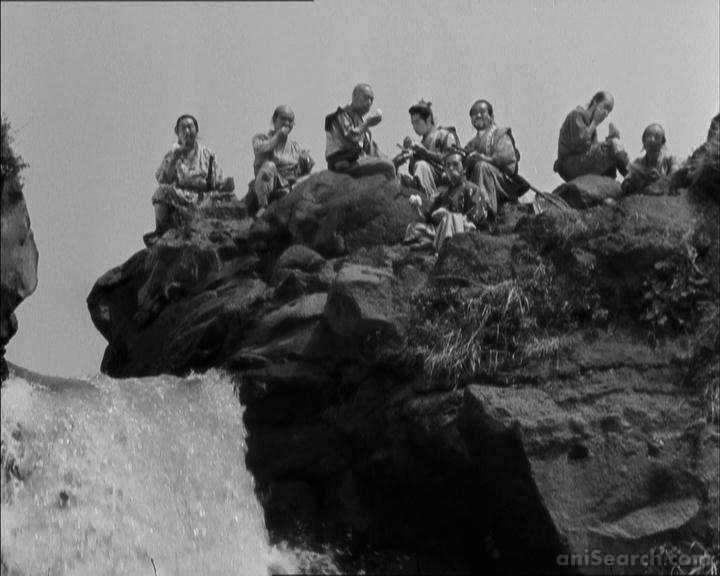 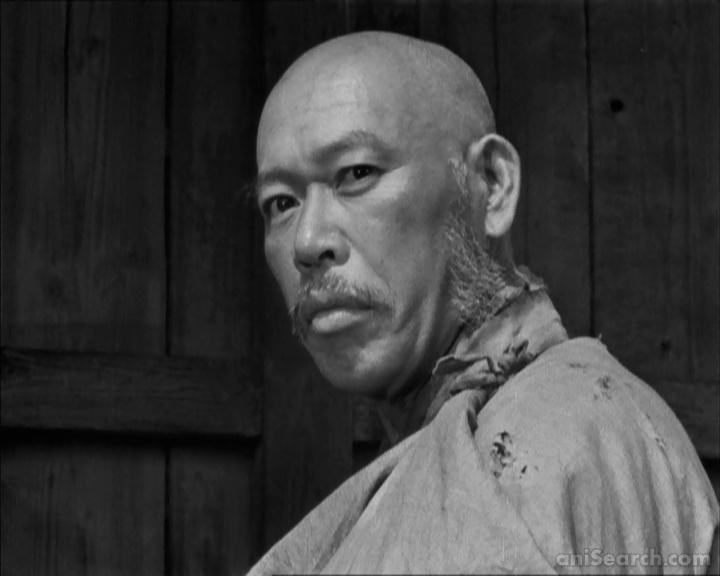 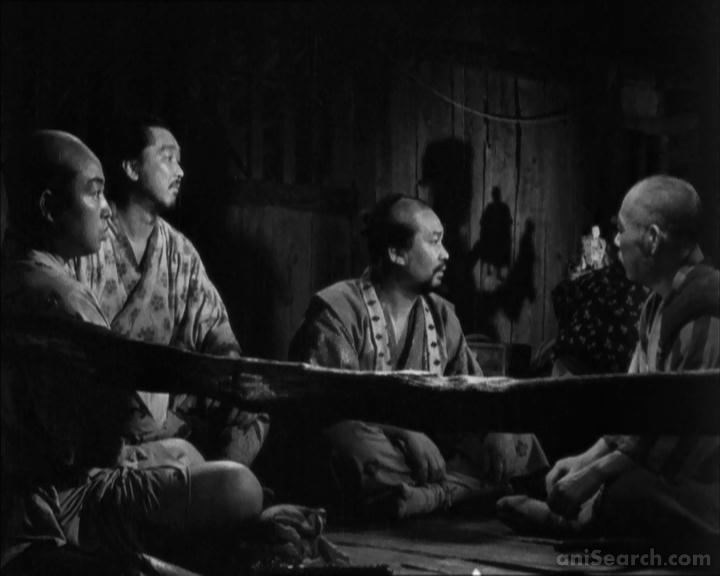 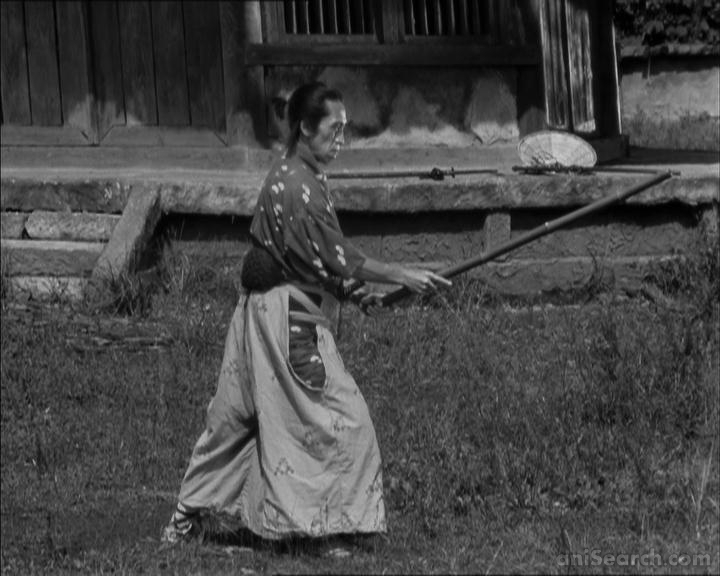 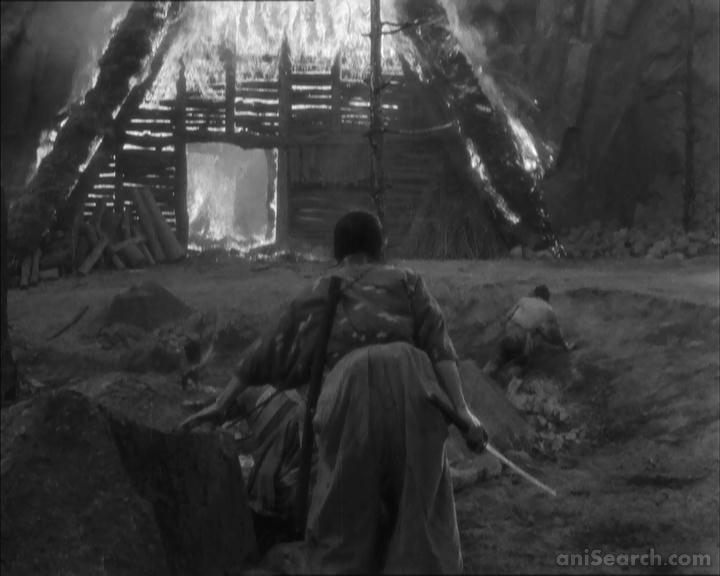 You want to share your opinion on the movie “Seven Samurai” with other members of our community, but you don’t really have enough to say about it to fill a whole review? 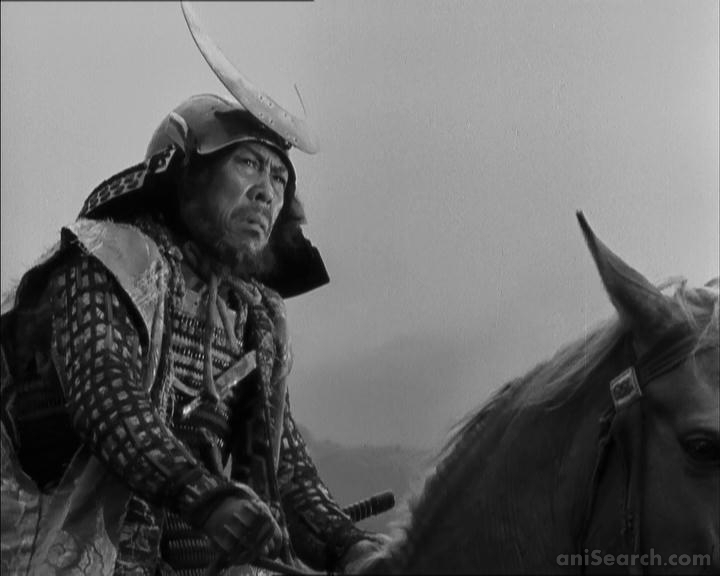 Then don’t hesitate to create a comment thread for “Seven Samurai” using the following button and be the first to share your thoughts!